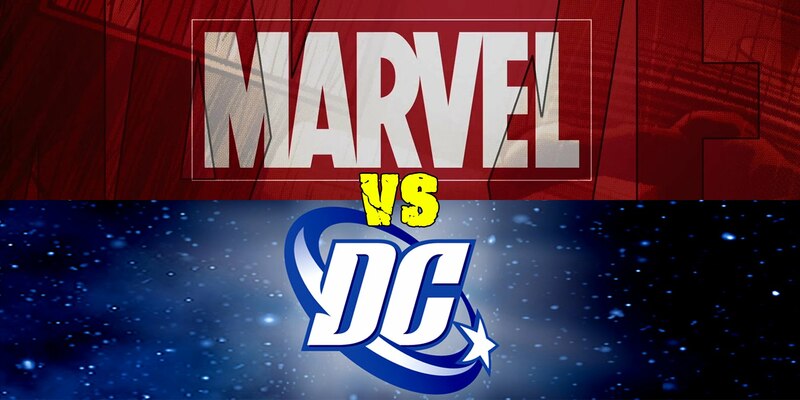 Marvel vs DC: Who Has Better Writers? 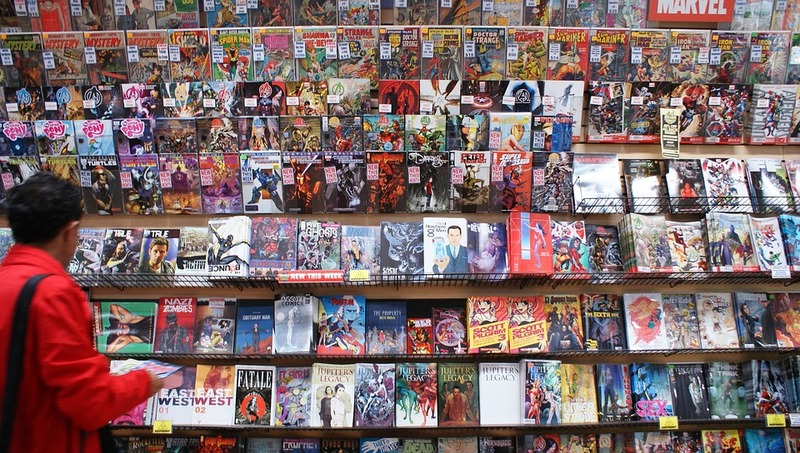 Marvel and DC Comics are the giants of the comic books all over the world. Both came up at around the same time, (the 1930s). However, the first superhero to be created was Superman (by DC). Different characters that came later, like Batman, became famous up to this day. Marvel, on the other hand, came up with characters like Vision and Human Torch, characters who have also appeared in modern day Marvel films. However, the rivalry between Marvel and DC started later in the 60s when DC revived characters like Flash, Green Lantern, and other members that formed the Justice League from the 50s. Marvel then decided to create the Fantastic Four, Marvel’s first Superhero ensemble. These two entities have millions of fans from all over the world. Some prefer comics and movies from both of them, while others are faithful to one side. Arguments about which side has the greatest writers have occurred over the years. This article tries to decipher whose writers triumph over the other. 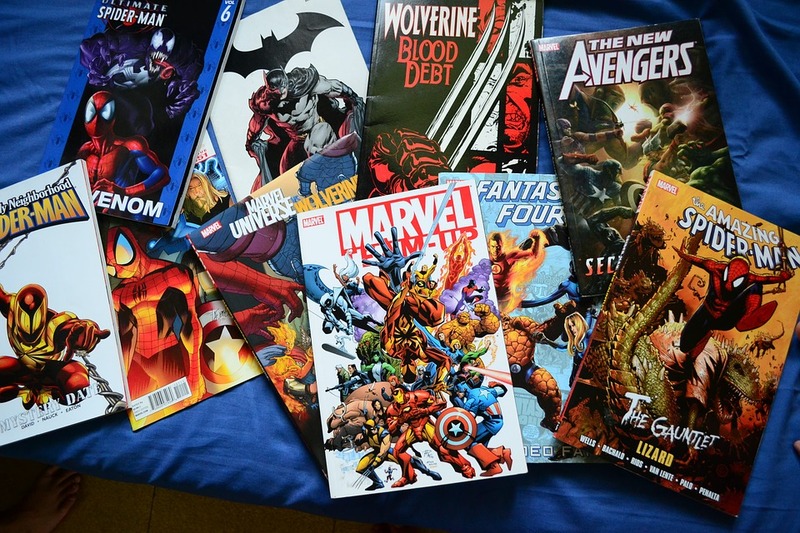 Marvel has, both on the page and on screen, a cohesive and continuous world. The Marvel Cinematic Universe started in 2008 with Iron Man. He, together with film-adjusted characters like Hulk, Captain America, and Thor, appear in The Avengers (2012). The same cast appeared in The Avengers: Age of Ultron, and also Captain America: Civil War. This continuity likewise transfers to the small screen with series like Agents of S.H.I.E.L.D, among others. DC, on the other hand, does not have a cohesive universe yet on screen, although Warner Bros. is trying to create one. The hit show Arrow portrays the origins of the Green Arrow and furthermore includes other DC Comics characters, including various Batman villains. Shows like Legends of Tomorrow, The Flash, and Super girl built on Arrow’s success, while the two films Batman versus Superman, The Dawn of Justice and Suicide Squad will be the greatest shot at a DC Cinematic Universe. With DC Universe movies, superheroes, for example, Superman and Batman appear to carry all of the humanity’s weight on their shoulders. Christopher Nolan’s version of Batman is considered as the darkest superhero version on screen. Batman does everything he can (even if it is questionable) to capture any villain (for instance the Joker), and movie lovers have additionally noticed the political undertones in the reboot trilogy. Marvel flicks, on the other hand, tend to take on a lighter note. The superheroes are righteous and rays of hope, even with wild characters like Iron Man and Star-Lord. These two characters regularly lighten up the mood, clowning around in the midst of the action. Indeed, even Captain America, who is not a clown, is seldom brutal in his mission for justice (unlike Batman). Marvel Studios is a subsidiary of Marvel Entertainment. From 2009, when Walt Disney bought Marvel Entertainment, Disney can make use of every one of its divisions, that is, TV, consumer products, among others to promote a Marvel movie, which winds up increasing the Disney stock (in 2013 Walt Disney announced licensing revenues totaling to about $40.9B). On the other hand, DC Entertainment is a subsidiary of Warner Bros. However, since DC doesn’t have a separate production house from Warner Bros., the numbers incorporate enormous films like Hobbit and Harry Porter. Marvel’s separate division can utilize all its advertising powers to promote the latest superhero flick. 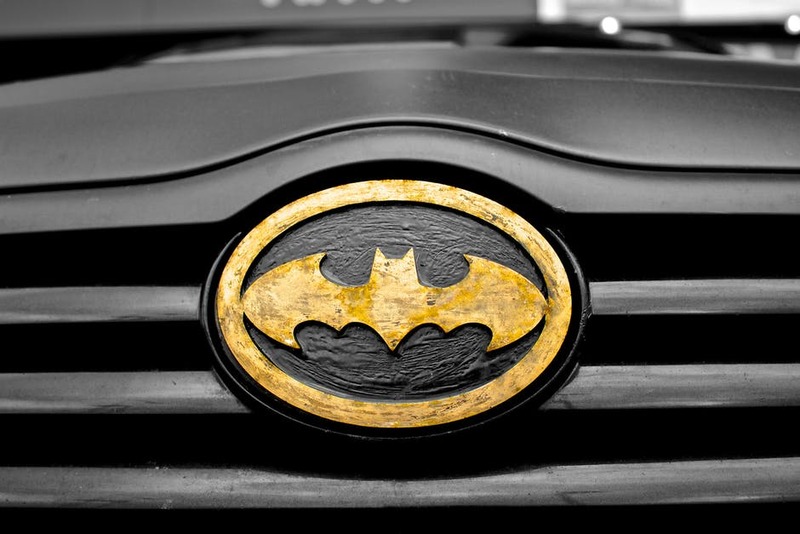 The accomplishment of the most recent Batman film series, which made $2.5 billion in worldwide revenue from 2005-2012, is accredited to director Christopher Nolan. To some people, the movie is an amateur piece, mostly driven by his impressive storytelling vision. The same achievement can’t be said for other movies like Catwoman and Jonah Hex, all which didn’t do well at the box office. Marvel, on the other hand, released successive box office hits. Iron Man for example made over $585 million in 2008. Age of Ultron grossed around $1.4 billion worldwide. Conversely, Catwoman earned $82.1 million, and Jonah Hex made $10.9 million. Then again, in spite of being criticized by most critics, Batman vs Superman earned an impressive $872 million. It’s evident that arguments about which franchise has the best writers will continue to exist. Factions from either side will argue that theirs is the better one, while some fans enjoy both in similar measure. What are your thoughts on this topic? Who have better writers between Marvel and DC? Visit: https://eliteessaywriters.com/blog/ for custom writing services such as research papers, thesis, essays, and more. Kevin is a professional educator and a private tutor with over 8 years of experience. He is also a content writer for various blogs about higher education, entertainment, social media & blogging. Currently, Kevin works as a part-time writer for EliteEssayWriters. During his off time, Kevin enjoys traveling and cooking. Feel free to connect with him on Twitter, Linkedin & Google+.